Increase profits - Reduce tax = Estonian company in EU! 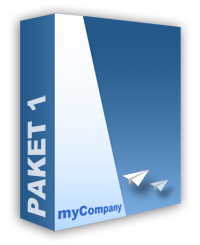 myCompany has packages for you to easily and quickly get started with an Estonian company and make it work in a very good way. Our packages addressed to you as an entrepreneur / aspiring entrepreneurs, and also to you as an individual seeking a solution for purely private economic sectors. We perform bookkeeping services, tax declarations, annual reports, legal services, business consulting and of course practical services for our customers, a complete solution. Try our "Savings Calculator" and see how much you would benefit from having an Estonian company, you will get the answer right away! Read about our packages: Budget Package, Budget Package PLUS, Package 1, Package 2, Private Package and Bookkeeping Package. Then test our "Package Comparison" and see which package that would suit you! Package solutions that are fast, easy, convenient, efficient and secure. 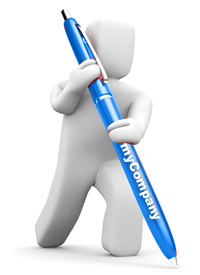 myCompany-Baltic Support Oü which is our company's full name, was founded in 2005 in Tallinn, Estonia. We are currently consists out of 5 people (Bengt, Andrus, Marju, Piret and Liana) operating myCompany. We all have different tasks in order to meet the needs of our clients can have with their Estonian companies. The idea for MyCompany born when Bengt moved from Sweden to Estonia 2004. Bengt saw the challenges and what was needed from him when he would start up his first company in Estonia. "I stayed at the hotel for 2 weeks for start-up with my first company. Everything took so long, who should I contact to start up a company, what company names was ok to have in Estonia, share capital, taxes, accounting, bank accounts and notaries ... . how do I do ..... I did not know where I should start "
The first company to Bengt started up in Estonia was an employment agency that targeted its services to primarily the Scandinavian market. This was in 2004, Estonia had just joined the EU, so the market for goods and services opened up completely for Estonian companies on the European markets. In 2005 it started myCompany up their business, with the goals and objectives to help entrepreneurs to start up companies in Estonia but not to "start from scratch." Spending unnecessary time on finding the right way in the Estonian prociduren for company start-up, notary, to legalize, business register to update, Tax Office for VAT number, and not least, have the right documentation to open bank accounts, online banking and order cards for the company and get everything to work to and have time to spare for this. Then there is of course, other things in, an address for the company, someone who takes care of the company's post, to have someone to contact and have a "advice panel", help with things on location, accounting, tax returns and financial statements to name a few. This is where myCompany comes into the picture. 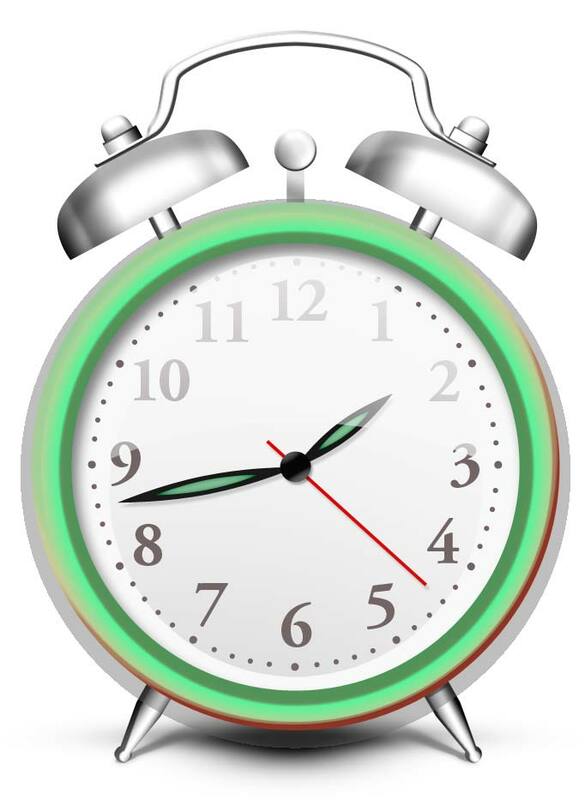 Our mission is to make the complicated and time consuming, instead ....... quickly, easily, comfortably, efficiently and safely, a complete solution for those who start a company in Estonia. Try our "Package Comparison" in order to decide on which package is best for you. Our new Private Package is for you who do not need a company, but be able to utilize other benefits in Estonia. To make it easier for our customers, now our new website is also in English, Norwegian and Danish! Our new website is launched today! Now it is even easier to order our packages! This is we who work with myCompany. We are always at your disposal to help you with your daily affairs. The budget package is suitable for you that want a company quickly, easily and economically with a 0% corporate tax and benefit from more favorable and simpler company rules. Complete company (Private Ltd, called Oü), ready to do business with. Company adress, postal service and counseling**, free for 3 months. Business advice and review of your business arrangement. Local transports in the connection with your visit to Tallinn. *Estonian VAT 20% will be added to the price if you buy as an private person. **1 hour per month over the phone. 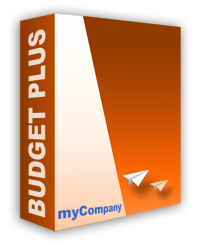 Budget Package PLUS is for you who want a company quickly, easily and economically with the 0% corporation tax and benefit from more favorable and simpler company rules and want an Estonian id code. 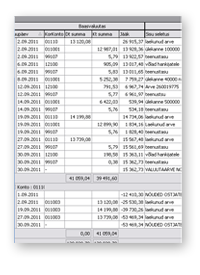 Company account with Swedbank in Estonia with Internet banking, telephone banking, and Mastercard. Business advice and review of your business arrangment. Local transports in the connection with your two visits to Tallinn. Private account with Swedbank in Estonia with Internet banking, telephone banking, and Mastercard. Estonian ID code and ID card. *Estonian VAT 20% will be added to the price if you buy as a private person. Package 1 is for you who want a company quickly, easily and economically with the 0% corporation tax and benefit from more favorable and simpler company rules. Package 1 also include a flight between London (city in other country is also an option) and Tallinn, round trip. Company account with Swedbank in Estonia with Internet banking, telephone banking and MasterCard. Company adress, postal service and counseling**, free for 6 months. Telephone number to the company (prepaid mobile). Flight between LONDON (city in other country is also an option) - TALLINN, round trip. 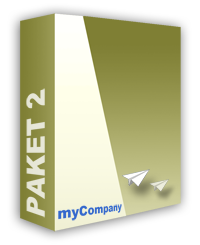 Package 2 is for you who want a company quickly, easily and economically with the 0% corporation tax and benefit from more favorable and simpler company rules and want an Estonian id code. Package 2 also includes flights between London (city in other country is also an option) and Tallinn, round trips, 2 times. Private account with Swedbank in Estonia with Internet banking, telephone banking and Mastercard. 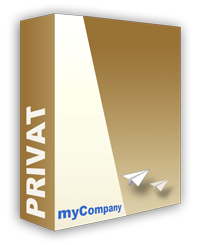 Telephone number to the company and telephone number to you private (prepaid mobil). Flights between LONDON (city in other country is also an option) - TALLINN, round trips, 2 times. Private account with Swedbank in Estonia wit Internet banking, telephone banking and Mastercard. Private economic advice and review. Our accounting package (current accounts) fits like a simple solution for those who have a company in Estonia. Current accounts are a requirement for companies with VATnumber. Up to 40 transactions per month**. Balance sheets and profit reports. * Estonian VAT will be added to the price. ** For more than 40 transactions per month, will be added 1 EUR* per transaction. Extension of the company address, postal service and counselling**, is done automatically as long as your company has its address at myCompany-Baltic Support Oü. We apply the current billing for our other services, 10 days net. Our financial partner Svea Finantseerimine Oü (Svea Finance) handles our billing. For other questions and details, and what suits your company, contact us. * Estonian VAT 20% will be added to prices. How to do invoices, how it practically works and things you may wondering about. Try out which package that suits you! On any of the below websites, you can book your trip to Tallinn.